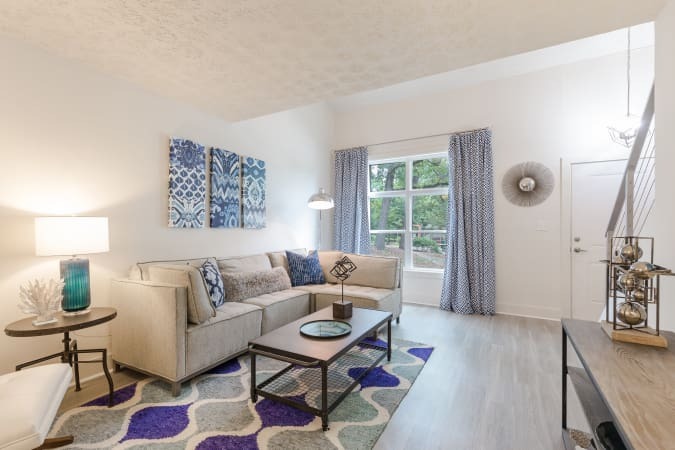 Find your perfect nest in a luxurious 1 & 2 bedroom townhomes at The Arlowe in beautiful Smyrna, GA. Come home to a fabulous space with all the comforts you crave, from refreshing central air conditioning to keep you and your pet cool to generous walk-in closets to organize your wardrobe. Vaulted ceilings and thoughtful design lend a modern edge to gracious Southern living. 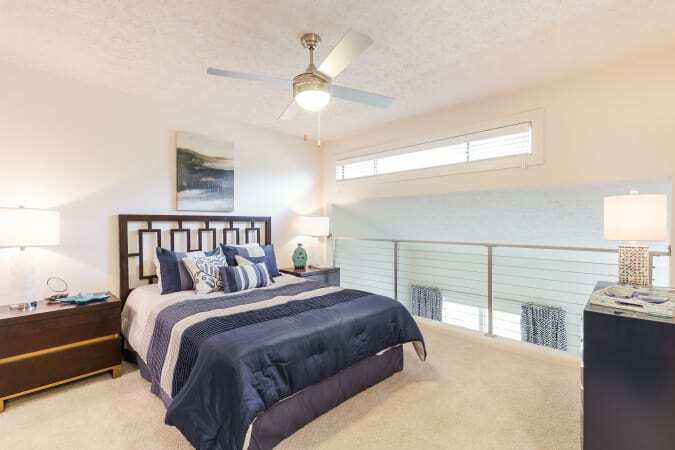 Your new townhome near downtown Smyrna is the place to be for the life you want to live.  Known as the Jonquil City for its infusion of sunny springtime flora, Smyrna, GA, puts you close to the urban center of Atlanta while delivering the neighborhood warmth and ease of a friendly and vivacious community. 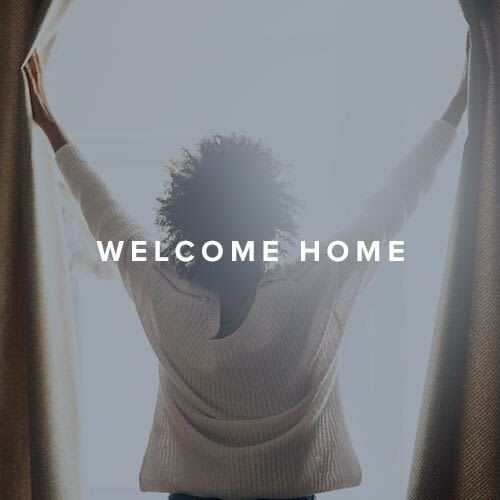 From your townhome at The Arlowe, you’ll be close to the music and energy of downtown, a Braves game at SunTrust Park, abundant green space and trails, a delicious cup of java at REV Coffee, and boutique shopping at Cumberland Mall.  To view all the townhome features we have to offer, visit our Amenities page. 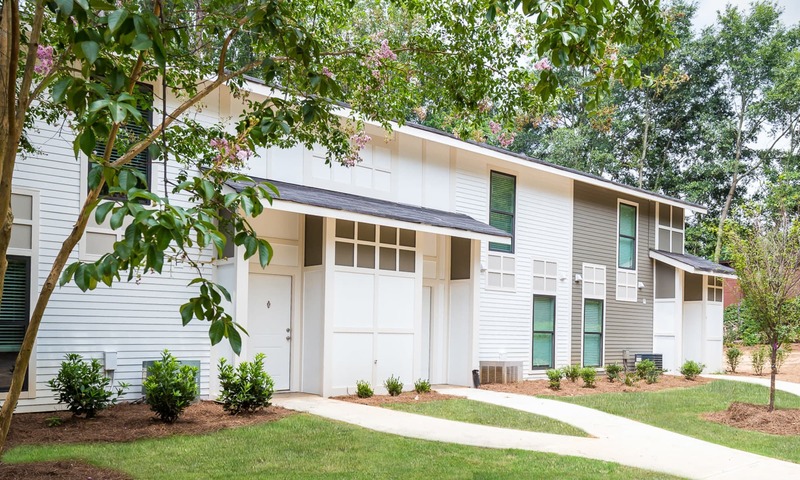 Take a closer look at all the features and amenities of luxury townhome living near SunTrust Park.  From our lovely landscape to stylish and distinctive 1 & 2 floor plans, you’ll discover how easy it is to see yourself at home at The Arlowe. 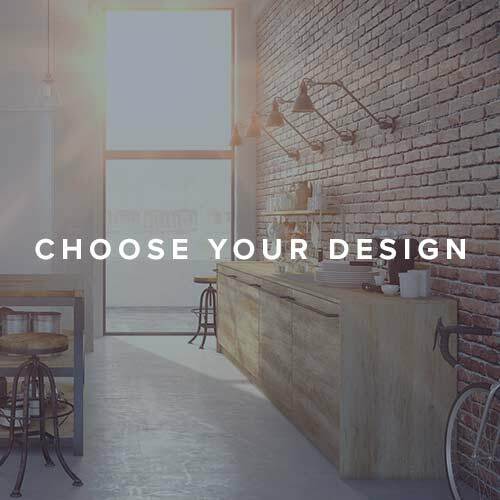 Get the full picture of the The Arlowe lifestyle on our Photos page. 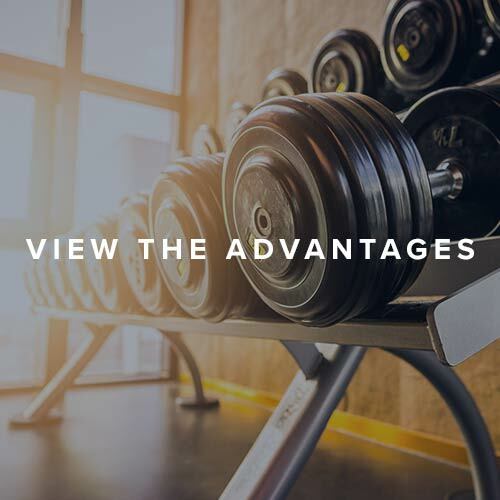 See the full list of advantages at The Arlowe on our Amenities page.